You are a big fan of triple EuroVision Winner Johnny Logan and you already know the lyrics of his songs by heart? 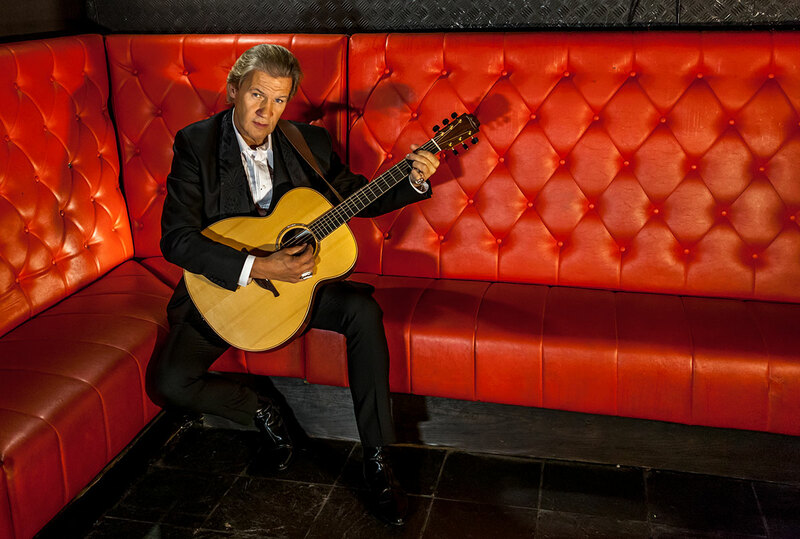 With the new interactive Johnny Logan Songbook, Johnny Logan himself will show you how to play his favorite songs on guitar. His son and guitarist Jack Sherrard is supporting him in the online videos. Check out the quality of our lessons with a short clip of the „Johnny Logan Songbook Vol. 01“! No fixed class schedule – you can learn anytime you want! Benefit from our proven system and our experienced instructors! All you need is a browser and an internet connection! Learn directly from your star! Limited special reduced price of 47 Euro instead of 77 Euro! For almost 30 years Johnny Logan belongs to the league of international top artists. Known as Mr EuroVision he is the only one who has won this prestigious contest for three times! Despite his many successes he is very down to earth and meets his fans on a normal level. Johnny Logan is a thoroughbred musician who wrote a multitude of hit songs during his career. Amongst his best known songs are the mega hits „Hold Me Now“ and „What´s Another Year“ – these songs are part of the songbook. New and unique – learn songs taught by the artist! 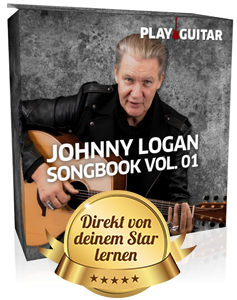 In our interactive Johnny Logan Songbook we will show you how you can play Johnny Logan´s favorite songs on guitar in an easy way. Your teacher will be the artist himself, supported by his son and guitarist Jack. 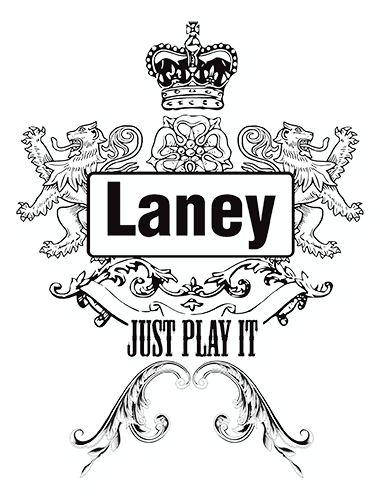 We want you to have a lot of fun playing our arrangements for yourself or together with friends. You can play the Johnny Logan songs on acoustic or electric guitar, our arrangements work for both instruments. Furthermore you´ll get additional information about the songs. Who would be a better teacher than the artist himself? You don´t have to be a professional guitar player to have fun with the Johnny Logan Songbook. Of course it will help, if you do have a little experience. In order to fully enjoy our Songbook, you should have mastered the basics of guitar playing. If you want to dig deeper into the world of guitar playing, you could try out one of our other online lessons. We wish you a lot of fun learning the songs! If you want, you can start today! Learn Johnny Logan´s best songs, directly from the artist himself!